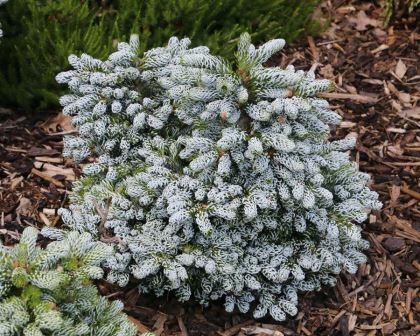 Abies koreana Ice Breaker is a dwarf conifer which will grow to only around a metre tall and wide, even after ten years. Initially it takes a globose form but in time develops into a small, squat, miniature tree. 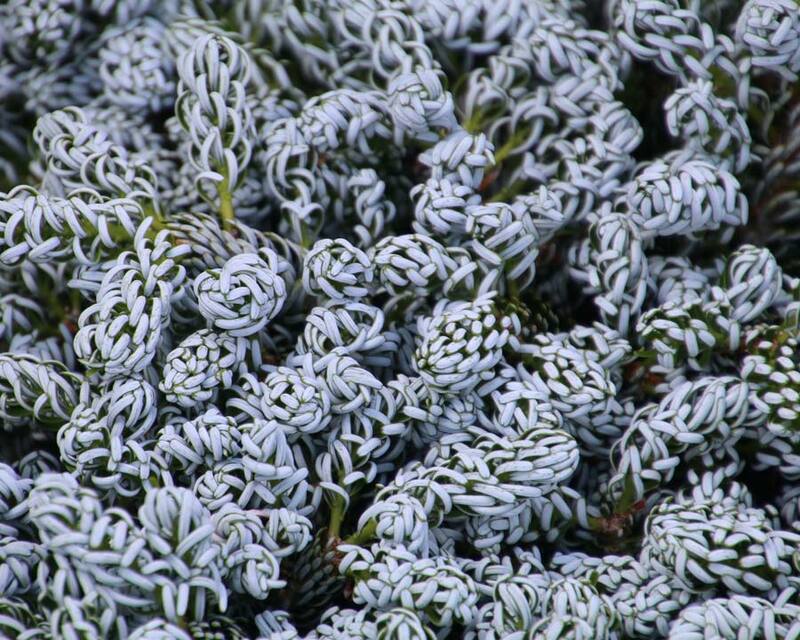 The recurved needles display the white undersides giving the plant a rather attractive silvery-blue appearance. This is an excellent border or rockery plant for cool climate and courtyard gardens. 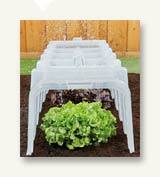 They also make an attractive statement in pots or tubs on patios. 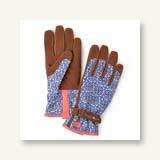 Soil: Select a location with rich, moist but well drained soils and plenty of direct sun. Maintenance: Little to no maintenance required. Diseases: None of note though aphids can be an occasional problem. Other Species: Abies are sometimes referred to as Silver Firs. There are 40 species in the genus of evergreen conifers, most being very elegant or even stately thanks to their narrow shape. Comments: Found by Jorg Kohout. Abies are the true firs with their cones being upright, as opposed to Picea which have pendant cones.